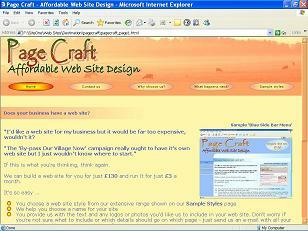 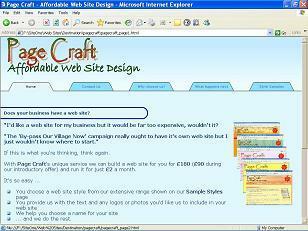 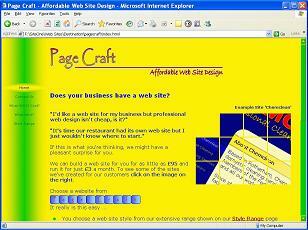 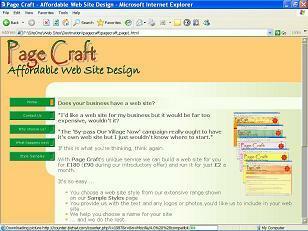 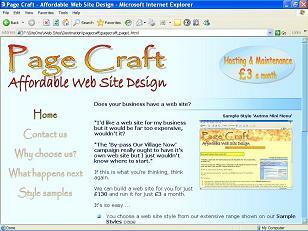 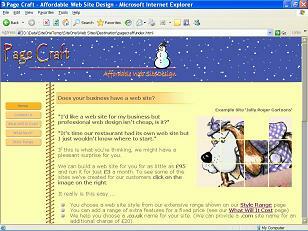 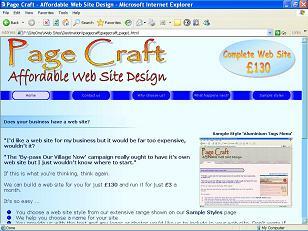 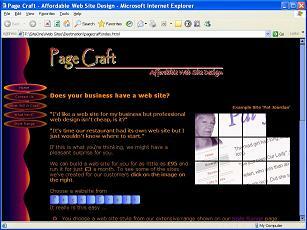 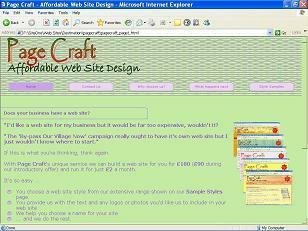 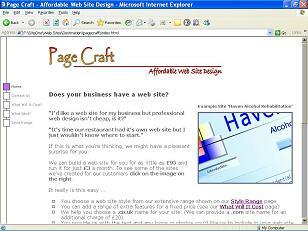 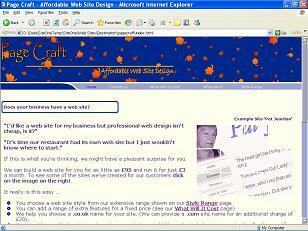 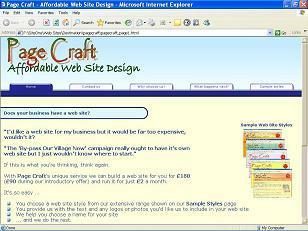 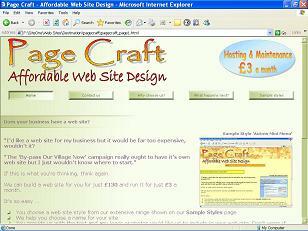 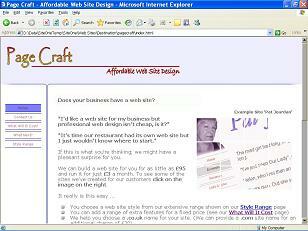 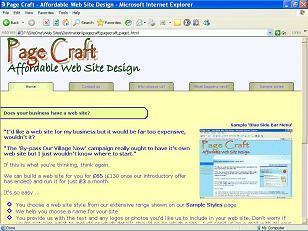 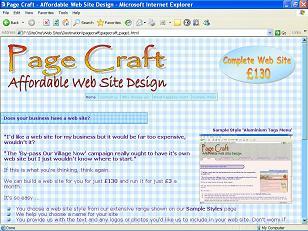 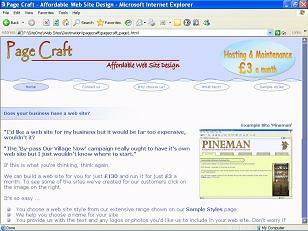 This page shows our range of web site styles. 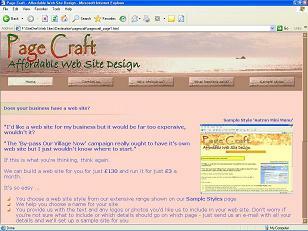 Simply pick the style you want and we'll create a web site for you in that style with your banner, logo and page content. 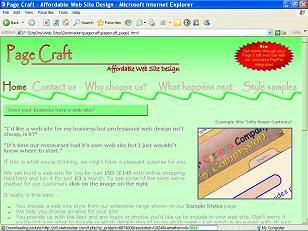 If you like, we will design a banner and logo for you. 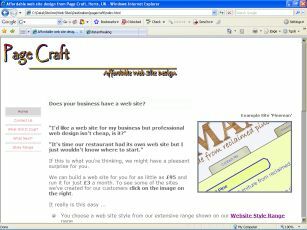 We are adding more styles all the time, so if you don't see a style that you like today come and have another look soon. 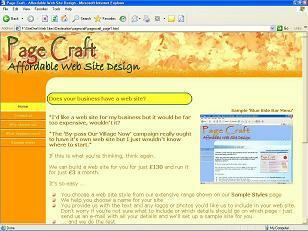 You could even e-mail us with a suggestion for a new style and we'll do our best to add it to our range. 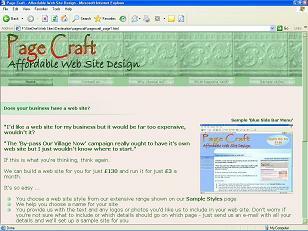 If you already have one of our web sites and you see a new style that you prefer, just send us an e-mail and we will re-style your web site as one of your three annual changes included in your maintenance charge. 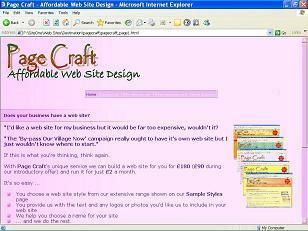 Many of our styles are available in a range of colours. 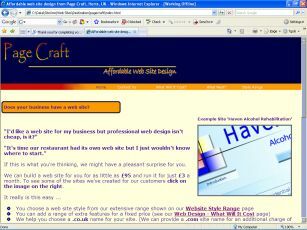 You can see all the colour options by selecting from the drop-down menu below each screen image. 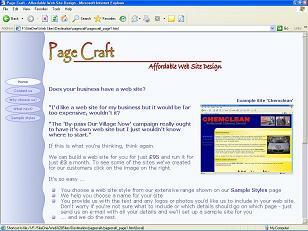 Click on the images to see a larger sample screen.